Internet of Things. Industrial Internet of Things. Industry 4.0. Smart manufacturing. As is the case with any hyped technological disruption, a flurry of terms (some new, some recycled) is appearing. Naturally, the definitions for all these terms vary widely, and some are downright contradictory. Confused? Don’t worry, so is everybody else. Instead of adding to the confusion by proposing new and “better” terms, here’s a no-nonsense look at what defines the IoT trend across a couple of major industries, what’s new about it, and what these terms really mean. What Defines a Thing in the IoT? First, there are disconnected things, which are, not surprisingly, things that are not connected to anything else (cyber or physical). They are normally purely mechanical devices and use hydraulic, pneumatic, or chemical power to produce motion. 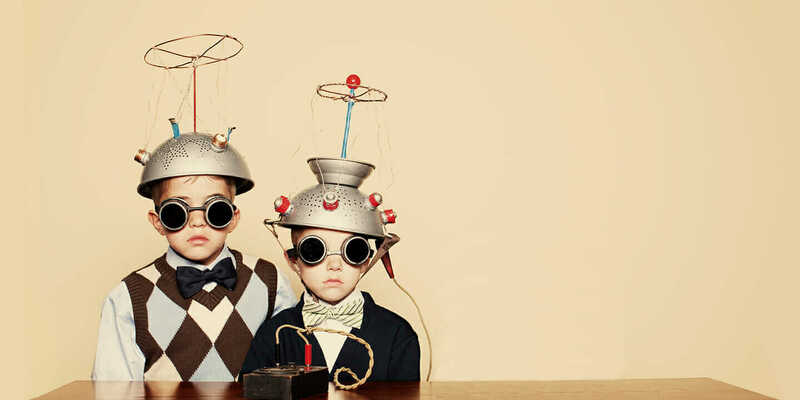 Note that disconnected does not imply simple: Disconnected things can be very complex and perform sophisticated functions; they just don’t have electronics and cannot “talk to” or “listen from” other things. Next? Add electronics and electromechanical components along with the software inside. Now the behavior of the thing can be controlled by the “intelligence” embedded in the software algorithms. The design process changes significantly with the introduction of electronics and software, because there are at least three disciplines—mechanical, electronics, and software—that need to collaborate closely. Then there’s the addition of sensors. At this point, the thing can actually sense its environment. This adds an extra level of sophistication because now the embedded software can take the conditions of the environment surrounding the thing into account to make more informed decisions about what to do. Designing connected products? Get smart with this eBook for modern engineers. Finally, connectivity is added. The specifics of IoT connectivity are vast, but suffice to say that things can be connected in many ways using many protocols (Bluetooth, ZigBee, Wi-Fi, 4G, GSM, NFC, and MQTT, to name a few). By the way, this is why some have a problem with the “Internet” part of the term “Internet of Things”—because it implies that things connect only over the Internet. This is certainly not the case. Typical components for a connected thing. Courtesy Diego Tamburini. Industrial Internet of Things (IoT), Industry 4.0, etc. What’s the Big Difference? Up to this point, I’ve described IoT systems in a generic way, deliberately avoiding discussing the specific industry segment in which they belong. There is a lot of commonality in the IoT world: things that are interconnected, exchange data and commands, and enable attached services. The June oven wants to redefine the connected future, starting in the kitchen. 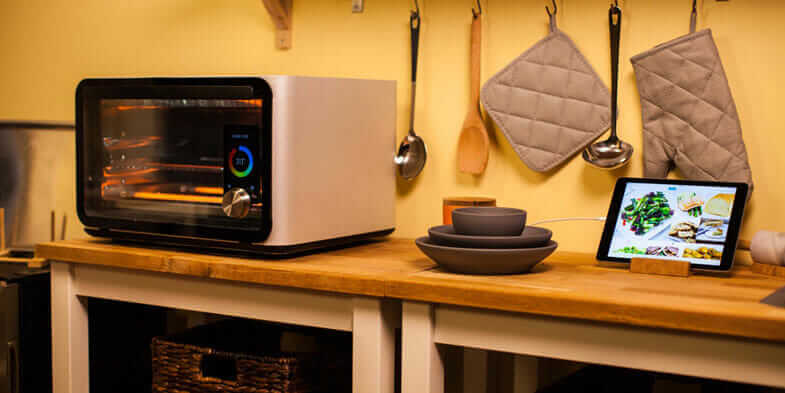 Designed in part with Autodesk Alias, this smart oven connects to your iPhone or iPad and helps cook a perfect dish every time. Courtesy June. But from there, things begin to diverge. These differences become apparent when we look at the type of things that we are connecting and the problem(s) the IoT system is trying to solve (that is, its purpose). 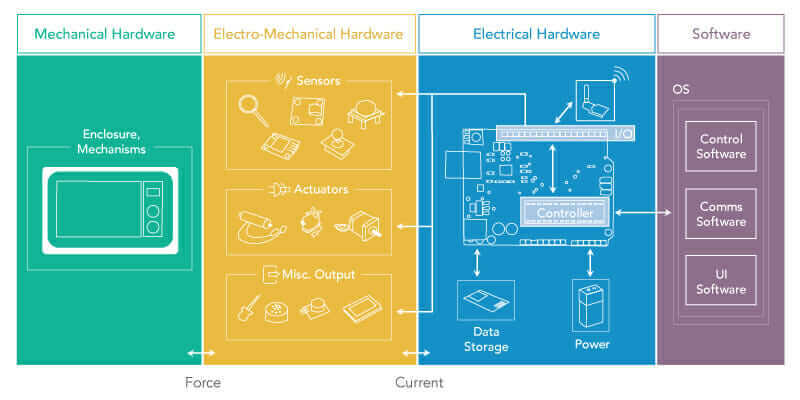 Looking at these two aspects, there are three basic types of IoT systems: consumer, industrial, and manufacturing. Here, it’s the connection of things that basically are non-consumer; the ones typically purchased by a professional or a company in order to use them in the delivery of a service. The Industrial Internet of Things encompasses industrial machinery; transportation equipment (cars, trains, and planes); health care equipment; and megasystems like smart buildings, smart cities, and smart utility grids. Their purpose is to increase productivity, allow manufacturers to differentiate through the offering of attached services, and reduce environmental impact. Industrial IoT systems enable applications such as predictive maintenance services, energy optimization, and design optimization. Manufacturing IoT systems—a subset of industrial IoT systems—include things that are found in a factory for the production of goods (factory buildings, manufacturing equipment, material handling equipment, robots, warehouses, and so forth). Here, manufacturing devices and software are connected to each other to optimize the operations of a factory in real time, synchronize the operation of automated equipment, and optimize the supply chain and inventory management. This is known as “smart manufacturing.” Smart manufacturing (or smart factories, as sometimes called) is precisely the goal of Industry 4.0 (the German government initiative). As the technology matures over time, it will become more apparent and clear as to which IoT lives where and why. In the meantime, there’s storming, norming, and seeing what rises to the top of the IoT food chain. But one thing it all comes down to—it’s all connected. 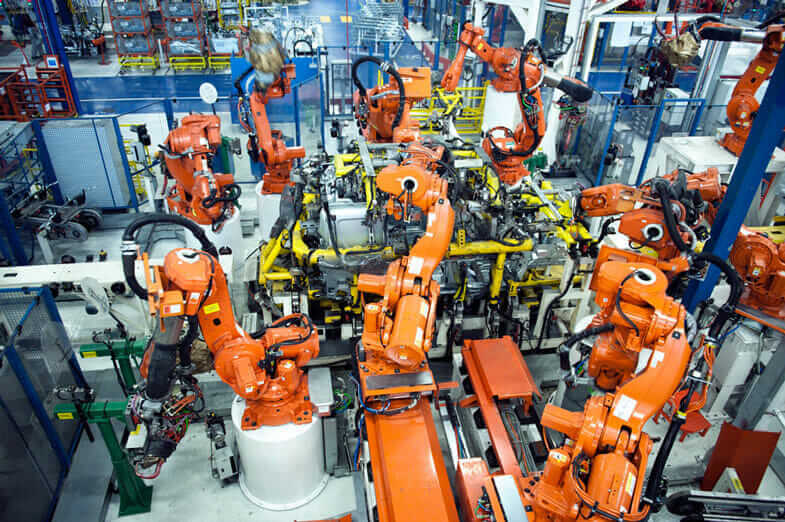 Editor’s Note: Read Diego Tamburini’s second installment on the Industrial Internet of Things, which explores how the connection of data and devices delivers more value to customers.